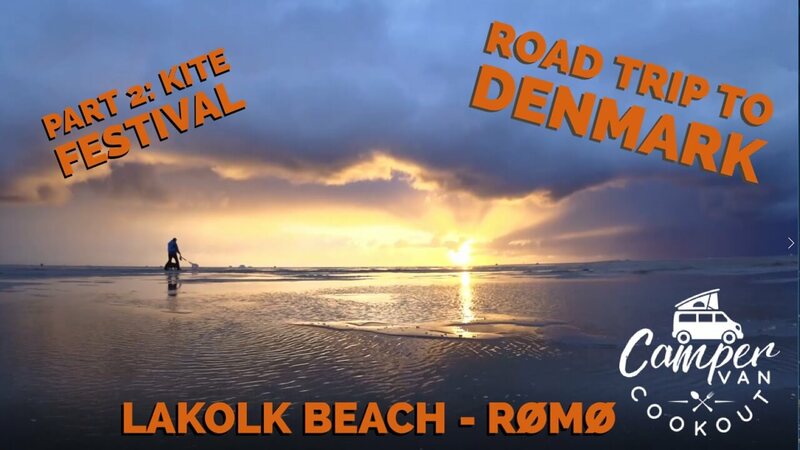 Part two of our road trip to Denmark to visit the Rømø kite festival at Lakolk Strand and meet with the VW California Club . It was truly wonderful trip and a beautiful country, check out our highlights on YouTube. Additionally we have a giveaway for subscribers! We have two copies of Martin Dorey’s superb Campervan Bible to give away and one is signed. To win see our latest YouTube video. Whilst the channel is small the odds of winning are very very high 🙂 enter here. Also see Erwin’s fantastic video of the meet at Rømø and subscribe to his YouTube channel.